International Men’s Day 2017: Recognizing the contribution of men to the society and family besides intensifying awareness about their well being and health, International Men’s Day is going to be celebrated on 19 November. 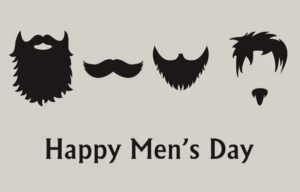 Improving gender relations, highlighting male role models, promoting gender equality and advocating basic human values are the soul causes of celebrating the day. The International Men’s Day theme for 2017 is Celebrate Men and Boys.We know that Men’s health is worse than women’s the world.Recent statistics of World Health Organization (WHO) shows that, globally, male life expectancy at birth in 2015 was 69 years; for females, it was 74 years.Women on a worldwide basis live five years longer than men. We know that over 95% of workplace fatalities are men and that 99% of combat deaths are men. According to the global website of International Men’s Day theme 2016 is “Stop Male Suicide.” The rate of men suicide took a threefold comparative to women, and life expectancy of males had continued to be lower than women. “So let’s work together to turn the tide of male ill-health & suicide,” the website insists on. 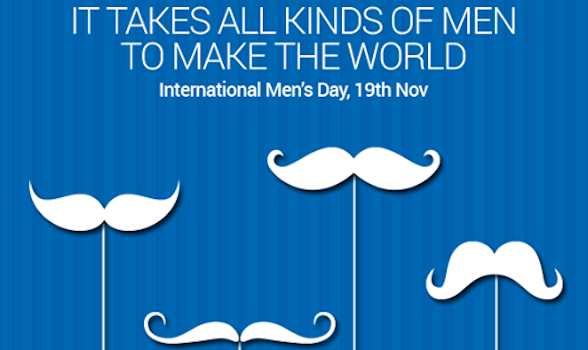 Presently, International Men’s Day is celebrated in more than 70 countries which include India. Save Indian Family organization is been spearheading the celebration over the years in India.